ONLY FIRST 50 COPIES WILL ARRIVED WITH PRO-PRINT PROMO PICTURE (For orders ONLY through our online store)! 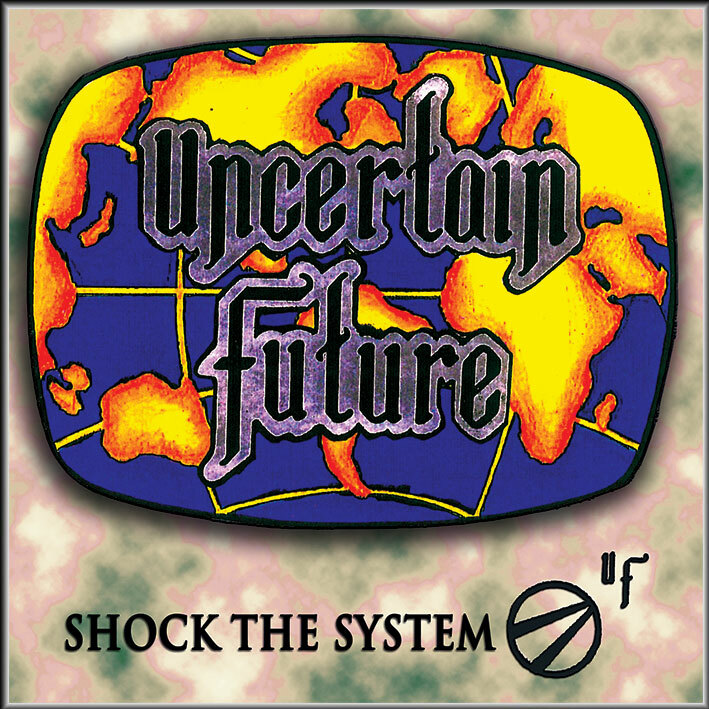 Arkeyn Steel Records is pleased to announce the re-release of the “Shock The System” CD by Kansas Heavy/Power Metallers, Uncertain Future. 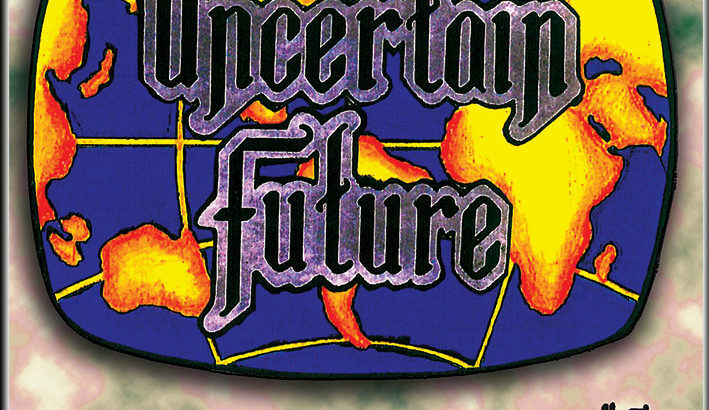 One great and very rare Power Metal album from USA which has been out of print since ages, will be re released the way it deserves. 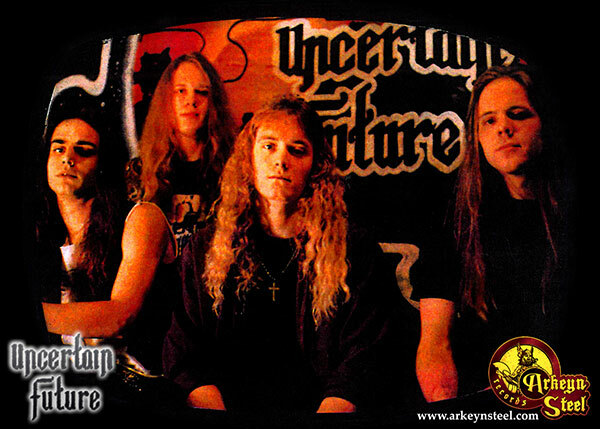 The band’s unreleased demo from 1991 plus unreleased demo from 1999 are included as bonus. Remastered by the band. Package comes with retouched cover of the original artwork and complete new layout by Kostas Athanasoglou plus never before seen photos, lyrics and bio. Fans of Queensryche, Heir Apparent, Leatherwolf, Fifth Angel will LOVE this!